Free and open source real time strategy game Evolution RTS has been updated to version 1.9 bringing in many new features and fixes. 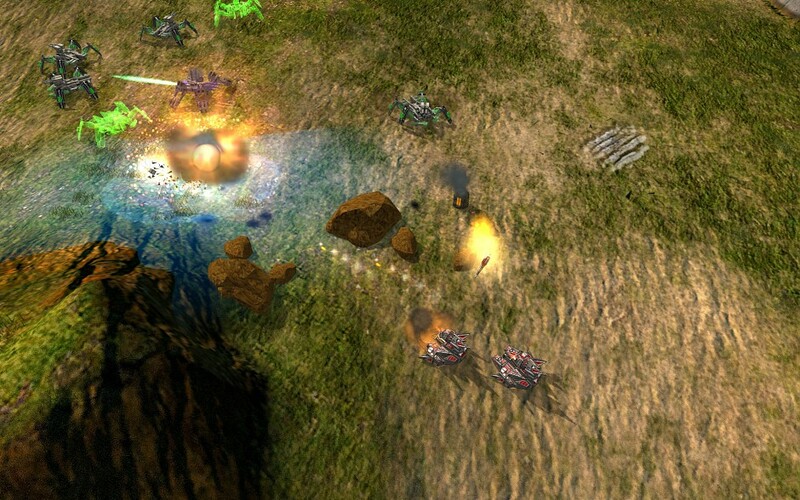 The game is inspired by popular RTS games Command & Conquer, StarCraft, Total Annihilation, etc. Evolution RTS devs are trying hard to add support for Linux version on Desura but their are some technical issues to take care of. In the meantime, you can download the game from here.